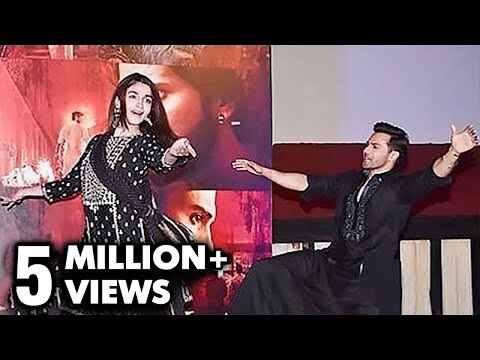 Ghar More Pardesiya Kalank Varun Alia Madhuri Shreya Vaishali Pritam Amitabh Abhishek....! 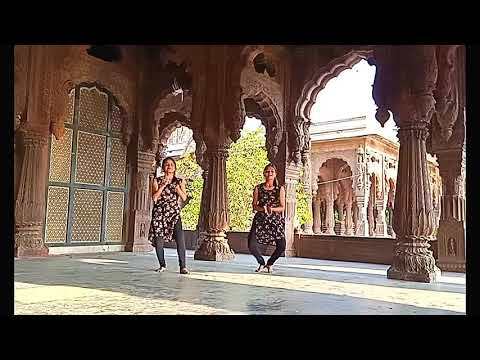 Hello everyone my new kathak video please do not forget to like subscribe and share. 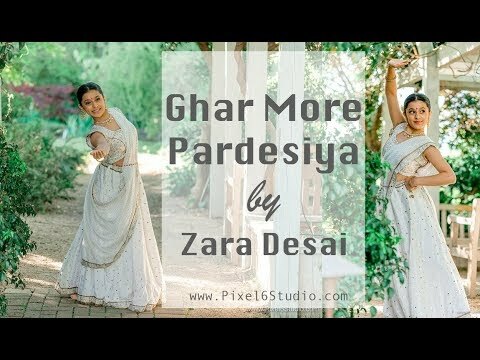 Ghar more pardesiya Ghar more pardesiya Kalank Follow Zara on Facebook https://www.facebook.com/thezarashow Instagram: https://www.instagram.com/thezarashow Choreographer: Kriti Rakesh Styled by- Vaishali Desai Video By Manjil Shrestha @ Pixel 6 Studio http://www.Pixel6Studio.com | www.facebook.com/pixel6studio | www.instagram.com/pixel6studio No Copyright infringement intended. Music is not owned by us. 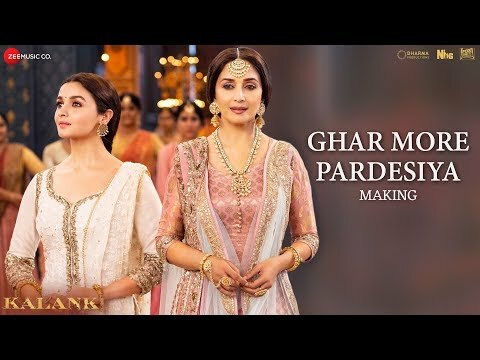 Love and grandeur come alive with Ghar More Pardesiya from the movie Kalank starring Alia Bhatt, Varun Dhawan, Madhuri Dixit, Sanjay Dutt, Sonakshi Sinha and Aditya Roy Kapur. 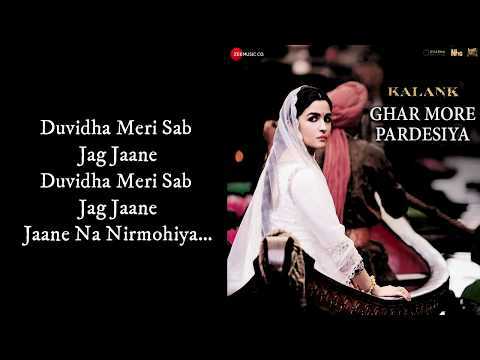 Music - Pritam Lyrics - Amitabh Bhattacharya Singer - Shreya Ghoshal with Vaishali M Sound Design - DJ Phukan & Sunny M.R. Music Programmed and Arranged - Prasad Sashte Music Arranger - Prakash Peters Mix & Master - Shadab Rayeen@Newedge Sitar - Niladri Kumar Sarod - Roopak Naigaonkar Ravanahatha - Chandan Singh Tabla - Akshay Jadhav Tabla Tarang - Sanjeev Kanitkar Mandolin & Various Pluck Instruments - Tapas Roy Vocal Design - Suchismita Das & Tushar Joshi Tarana Design - Sudeep Jaipurwale Shootmix - Ashwin Kulkarni Recording Engineers - Ashwin Kulkarni, Aaroh Velankar, Himanshu Shirlekar, Aniruddh Anantha & Harjot Kaur Assistant to Shadab - Abhishek Sortey & Dhananjay Khapekar Engineer - Vijay Dayal (at Yashraj Studios) Engineer (Assistant) - Chinmay Mestry (at Yashraj Studios) Chorus - Ashwin, Aaroh, Anurag, Himanshu, Aniruddh, Akashdeep, Kaushik, Shloke, Shubham, Manoj, Animesh, Abhishek, Ritu and Ritvik Music Production Manager - Anurag Sharma Lyrics: Raghukul reet sada chali aayi Praan jaaye par vachan na jaayi Jai Raghuvanshi Ayodhyapati Ram chandra ki jai Siyaavar Ram chandra ki jai!!! 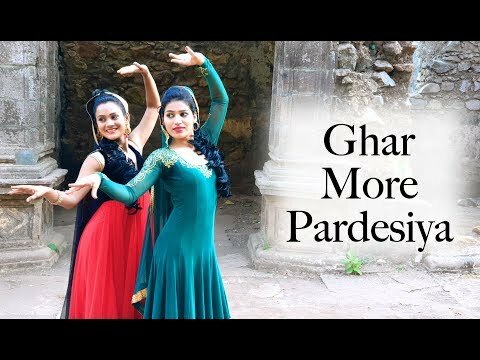 X 2 Ta di ya na dheem.. de re ta na de re nom Ta di ya na dheem.. de re ta na de re nom Ta di ya na dheem... Raghuvar teri raah nihaare Raghuvar teri raah nihaare Saaton janam se siya... Ghar more pardesiya Aao padhaaro piya Ghar more pardesiya Aao padhaaro piya Dheem ta dheem tanana dere na Dheem ta dheem tanana dere na Dha ni sa ma, sa ga ma dha, ni dha ma ga pa ga ma pa sa sa, ga ma pa ni ni, ga ma pa ni dha pa ma ga re ga ma dha pa Re ma pa dha ma pa ni ni dha pa ma pa ga ma re sa ni sa re re ma ma pa pa dha dha ma ma ni ni ni re sa ni dha ni dha pa ma pa dha ni dha pa ma ga re ga re sa ni sa re re ga Na toh maiyya ki lori Na hi phaagun ki hori Mohe kuch doosra na bhaaye re Jabse naina ye jaake Ik dhanurdhar se laage Tabse birha mohe sataaye re... Duvidha meri sab jag jaane Duvidha meri sab jag jaane Jaane na nirmohiya… (Ghar more pardesiya Aao padhaaro piya Ghar more pardesiya Aao padhaaro piya) × 2 Gayi panghat par bharan bharan paniya Deevaani... Gayi panghat par bharan bharan paniya Naino ke naino ke tere baan se Murchhit hui re hiraniya Jhoom jhana nana nana nana Jhana nana nana nana Bani re bani main teri joganiya... (Ghar more pardesiya Aao padhaaro piya Ghar more pardesiya Aao padhaaro piya) × 2 Disclaimer - video is for educational purpose only. Copyright Disclaimer Under Section 107 of the Copyright Act 1976, allowance is made for "fair use" for purposes such as criticism, comment, news reporting, teaching, scholarship, and research. Fair use is a use permitted by copyright statute that might otherwise be infringing. Non-profit, educational or personal use tips the balance in favor of fair use. You Can Follow Me For Latest Updates. 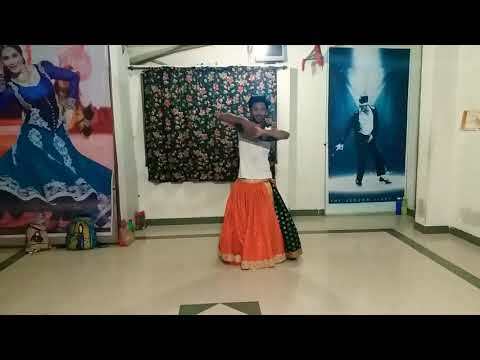 My Instagram Link - https://www.instagram.com/suryavanshi.shashank/?hl=en My Facebook Link - https://www.facebook.com/shashank.sur Ft. - Dolly Matel Choreography - Dolly Matel Camera Work - Abhishek Acharya Edited By - Shashank Suryavanshi. 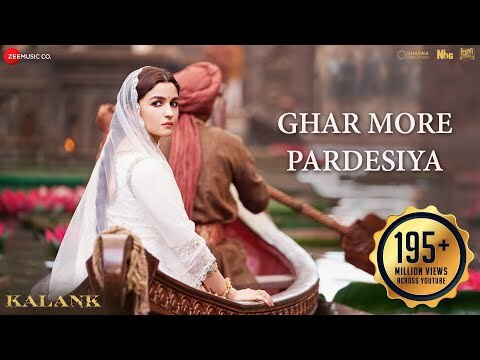 Ghar More Pardesiya - Kalank|Varun, Alia & Madhuri|Shreya & Vaishali|Pritam|Amitabh| Abhishek Varman Original: https://www.youtube.com/watch?v=Fdk3brbEkPw Please like, share and subscribe!! 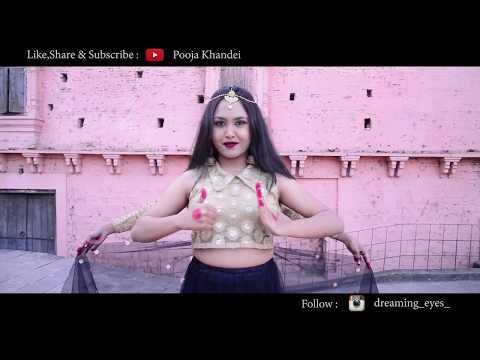 Choreography and Editing - Kanika Kothari No copyright infringement intended, music is not owned by me. 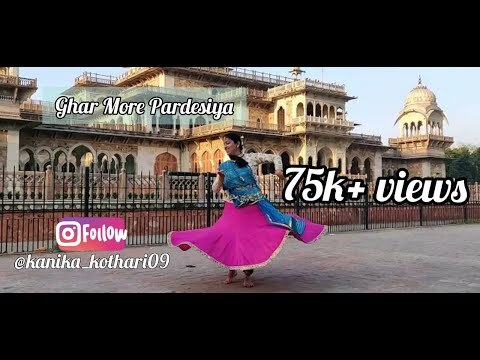 Ghar More Pardesiya - Kalank |Varun, Alia & Madhuri|Shreya & Vaishali|Pritam|Amitabh|Abhishek Varman | The Dancewale Choreography Love and grandeur come alive with Ghar More Pardesiya from the movie Kalank starring Alia Bhatt, Varun Dhawan, Madhuri Dixit, Sanjay Dutt, Sonakshi Sinha and Aditya Roy Kapur. 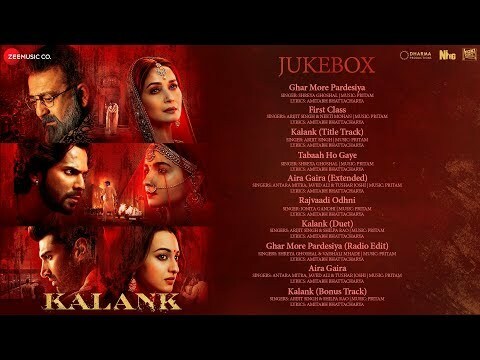 Music - Pritam Lyrics - Amitabh Bhattacharya Singer - Shreya Ghoshal with Vaishali Mhade Sound Design - DJ Phukan & Sunny M.R. Music Programmed and Arranged - Prasad Sashte Music Arranger - Prakash Peters Mix & Master - Shadab Rayeen@Newedge Sitar - Niladri Kumar Sarod - Roopak Naigaonkar Ravanahatha - Chandan Singh Tabla - Akshay Jadhav Tabla Tarang - Sanjeev Kanitkar Mandolin & Varion Pluck Instruments - Tapas Roy Vocal Design - Suchismita Das & Tushar Joshi Tarana Design - Sudeep Jaipurwale Shootmix - Ashwin Kulkarni Recording Engineers - Ashwin Kulkarni, Aaroh Velankar, Himanshu Shirlekar, Aniruddh Anantha & Harjot Kaur Assistant to Shadab - Abhishek Sortey & Dhananjay Khapekar Engineer - Vijay Dayal (at Yashraj Studios) Engineer (Assistant) - Chinmay Mestry (at Yashraj Studios) Chorus - Ashwin, Aaroh, Anurag, Himanshu, Aniruddh, Akashdeep, Kaushik, Shloke, Shubham, Manoj, Animesh, Abhishek, Ritu and Ritvik Music Production Manager - Anurag Sharma Lyrics: Raghukul reet sada chali aayi Praan jaaye par vachan na jaayi Jai Raghuvanshi Ayodhyapati Ram chandra ki jai Siyaavar Ram chandra ki jai!!! 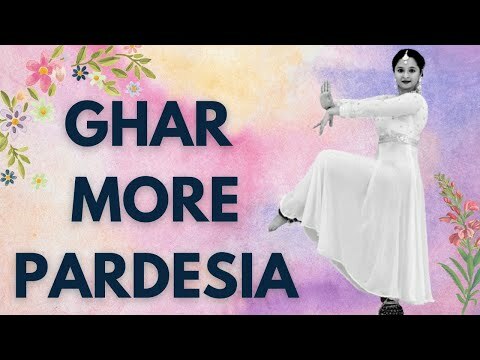 X 2 Ta di ya na dheem.. de re ta na de re nom Ta di ya na dheem.. de re ta na de re nom Ta di ya na dheem... Raghuvar teri raah nihaare Raghuvar teri raah nihaare Saaton janam se siya... Ghar more pardesiya Aao padhaaro piya Ghar more pardesiya Aao padhaaro piya Dheem ta dheem tanana dere na Dheem ta dheem tanana dere na Dha ni sa ma, sa ga ma dha, ni dha ma ga pa ga ma pa sa sa, ga ma pa ni ni, ga ma pa ni dha pa ma ga re ga ma dha pa Re ma pa dha ma pa ni ni dha pa ma pa ga ma re sa ni sa re re ma ma pa pa dha dha ma ma ni ni ni re sa ni dha ni dha pa ma pa dha ni dha pa ma ga re ga re sa ni sa re re ga Na toh maiyya ki lori Na hi phaagun ki hori Mohe kuch doosra na bhaaye re Jabse naina ye jaake Ik dhanurdhar se laage Tabse birha mohe sataaye re... Duvidha meri sab jag jaane Duvidha meri sab jag jaane Jaane na nirmohiya… (Ghar more pardesiya Aao padhaaro piya Ghar more pardesiya Aao padhaaro piya) × 2 Gayi panghat par bharan bharan paniya Deevaani... Gayi panghat par bharan bharan paniya Naino ke naino ke tere baan se Murchhit hui re hiraniya Jhoom jhana nana nana nana Jhana nana nana nana Bani re bani main teri joganiya... (Ghar more pardesiya Aao padhaaro piya Ghar more pardesiya Aao padhaaro piya) × 2 Fill the comment box with valuable suggestions to help improve us. Always ready to learn from mistakes. Please LIKE, COMMENT, SHARE, SUBSCRIBE. Also, press the BELL BUTTON to get notifications every time we upload. 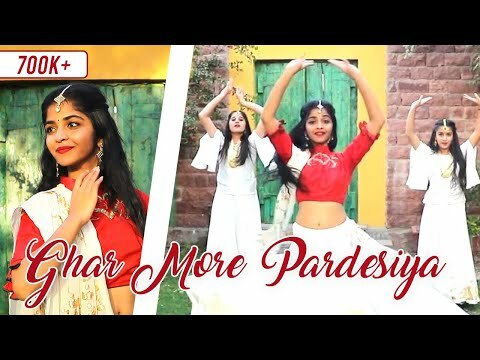 Follow us on: Facebook: https://www.facebook.com/thedancewale Instagram: https://www.instagram.com/thedancewale/ Twitter: https://www.twitter.com/thedancewale Email: bwthedancewale@gmail.com Anchal: https://www.instagram.com/_anchalsrivastava_ Ameesha: https://www.instagram.com/_ameeshalsrivastava_ Ayush: https://www.instagram.com/ayushhsrivastva Give this video a Thumbs Up! 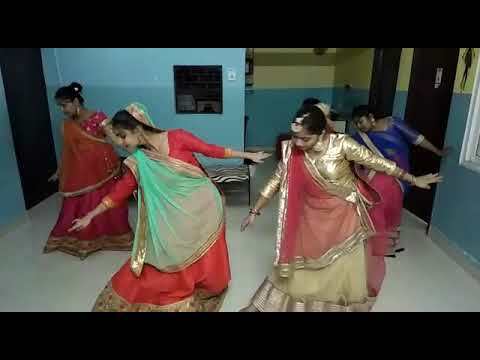 SUBSCRIBE to our channel for more videos. Thank you family for love & support!!! 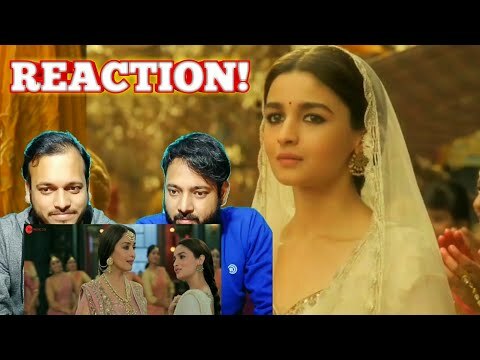 My Main Chennal is Due to Suspend for Some Issues PLEASE SUBSCRIBE my New Chennal 👇👇👇 https://www.youtube.com/channel/UCRD77CzOt7FtZsJrDz_PGIw Pakistani Reacts On | Ghar More Pardesiya - Kalank |Varun, Alia & Madhuri|Shreya & Vaishali|Pritam|Amitabh|Abhishek Varman Link: https://www.youtube.com/watch?v=Fdk3brbEkPw SUBSCRIBE , LIKE , SHARE 💖💖💖💖💖💖💖💖 Pak Reacts To | Ghar More Pardesiya - Kalank |Varun, Alia & Madhuri|Shreya & Vaishali | Reaction! 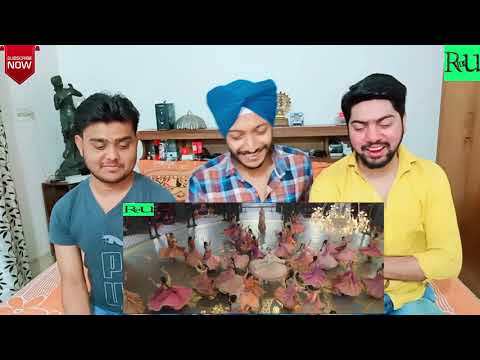 #ZeeMusicOriginals #KalankSong #pakReacts Disclaimer : Our channel #Pakistanireactionsamaa is created to give our opinion,views and Reactions over different videos to entertain People . __ Copyright Disclaimer : Copyright Disclaimer Under Section 107 of the Copyright Act 1976, allowance is made for "fair use" for purposes such as criticism, comment, news reporting, teaching, scholarship, and research. Fair use is a use permitted by copyright statute that might otherwise be infringing. Non-profit, educational or personal use tips the balance in favor of fair use.